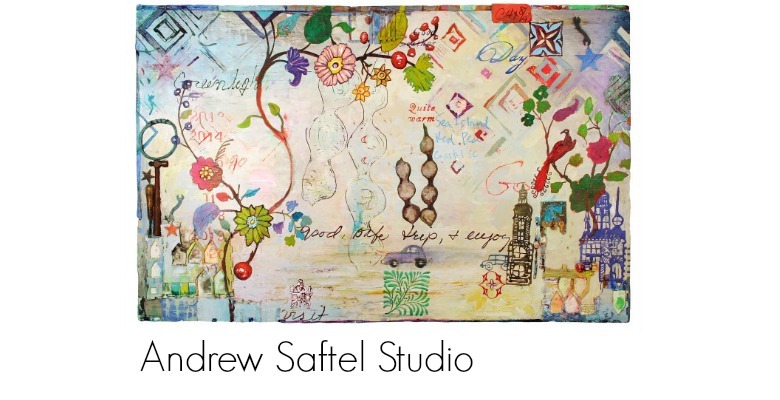 I'm very excited about an upcoming workshop I'll be teaching at the Shakerag Workshops on the campus of St. Andrew's - Sewannee School this summer. Below is a short description of the course and a link to the website where you can register. It's going to be a great time of learning and growing and I hope you'll consider taking part! A collagraph print is made from a surface on which collage elements and texture have been applied. Using oil-based paints and inks applied with brushes and rollers, we will create colorful, textured, one-of-a-kind prints. This is a very direct, painterly, and fun way to make a print on paper with an embossed surface. Both the making of the blocks and the inking process allow for endless possibilities. This low–tech approach to printmaking will produce stunning qualities and rich color combinations. Using multiple blocks printed over each other with transparent inks on one sheet of paper will yield exciting and surprising results. For more about this class or to register, click here. 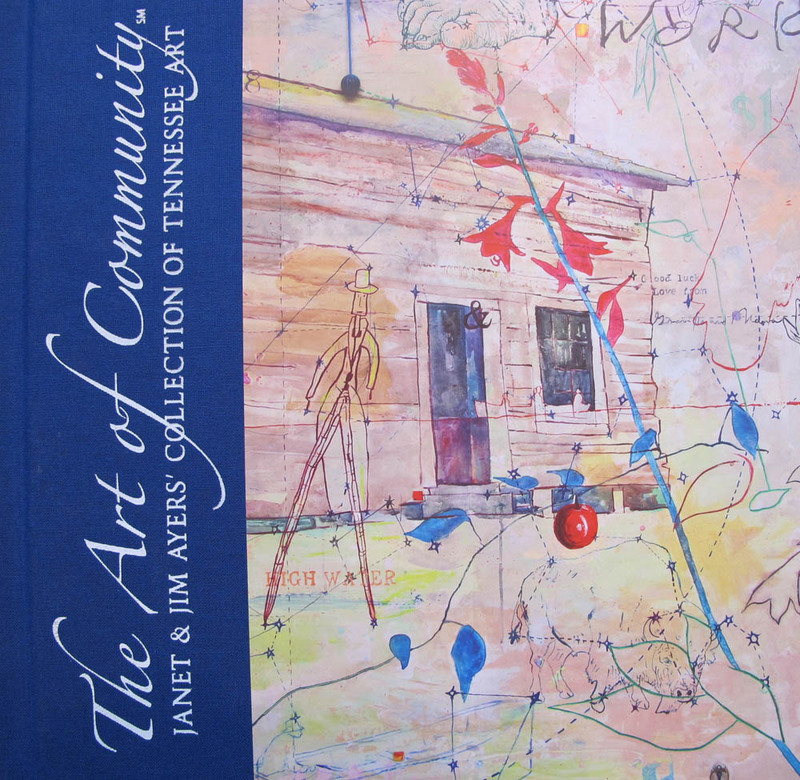 I'm very honored to have been included in a recent publication called The Art of Community: Janet & Jim Ayers' Collection of Tennessee Art. The Ayers, who own FirstBank, are art supporters, art lovers and art collectors. They decided to create a major corporate art collection to appoint FirstBank's new headquarters in Nashville. The collection is documented in a wonderful publication, which features the more than 200 works of art in various mediums representing more than 60 artists from Memphis to Mountain City, Tennessee. The Ayers wanted to choose pieces that honor the spirit and character of Tennessee and I'm so thrilled to have been included and have my work featured on the book's cover. Not only that, my wife Susan, along with Celia Walker, wrote the catalogue for the The Art of Community. You can read some of her thoughts about the project in this article, featured in Nashville Arts Magazine. The book is available at Parnassus Books and The Arts Company.